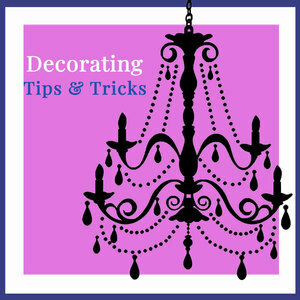 We found 2 episodes of Decorating Tips and Tricks with the tag “christmas”. Today we are talking about where to put your Christmas tree and hang your Christmas stockings. Can you hear O, Christmas Tree playing in the background? We are so excited to talk about this merry and bright topic!!! !